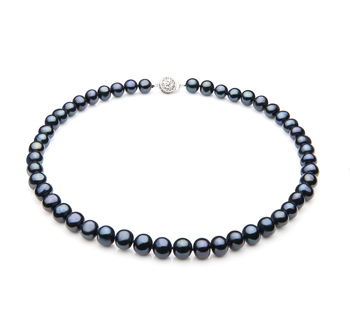 The unique and peaceful blend of the two elements makes a perfect masterpiece in appearance. 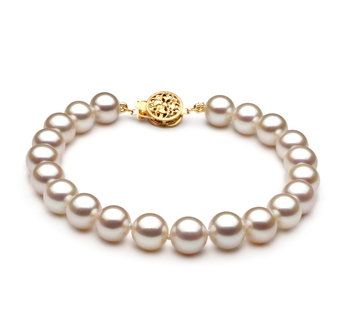 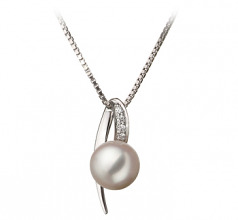 The 7-8mm white pearl perfectly complements the Sterling Silver. 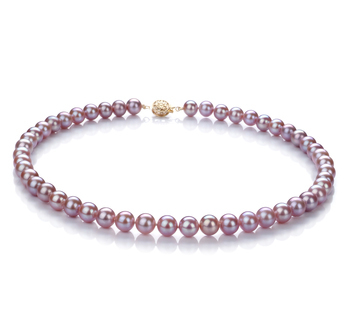 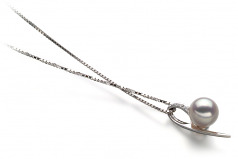 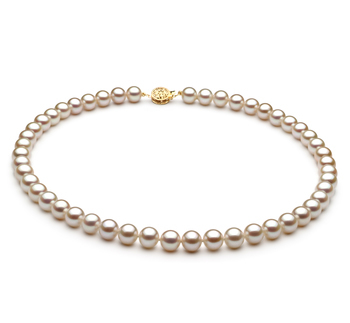 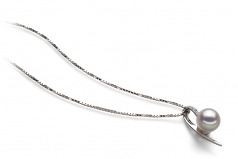 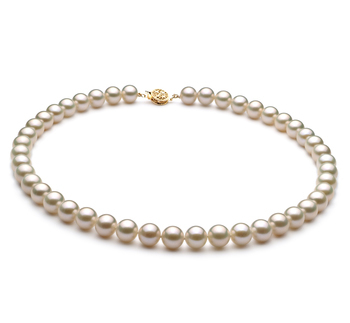 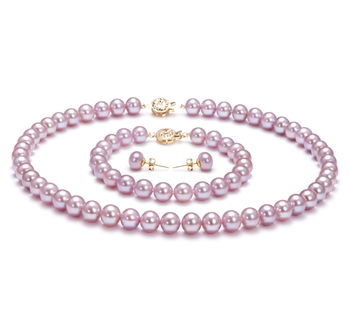 The overall AAA shape and lustre work in unison to make a perfect pearl that rests in the middle of the hooked pendant.